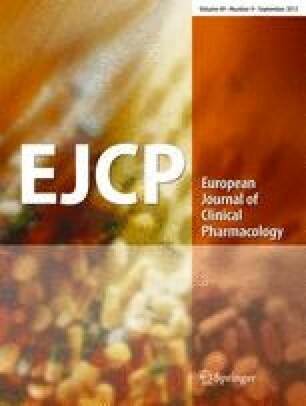 The plasma profile of a single oral dose of pinazepam 10 mg was studied in 6 healthy male volunteers, aged 26 to 31 years. The concentrations of the parent compound and of its metabolite in plasma were measured by gas-chromatography. The peak plasma levels of pinazepam was 36.8±5.1 ng/ml and of N-desmethyldiazepam 150±13.3 ng/ml. The plasma concentration of the metabolite become higher than that of the parent compound shortly after administration, suggesting that pinazepam acts as a prodrug.